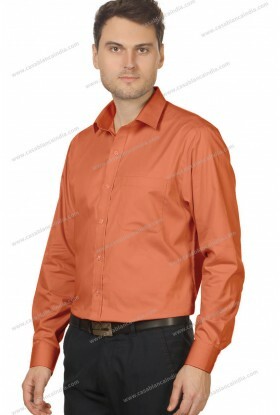 Feel refreshed in the heat with the Casablanca Fila fil 100% cotton shirt. 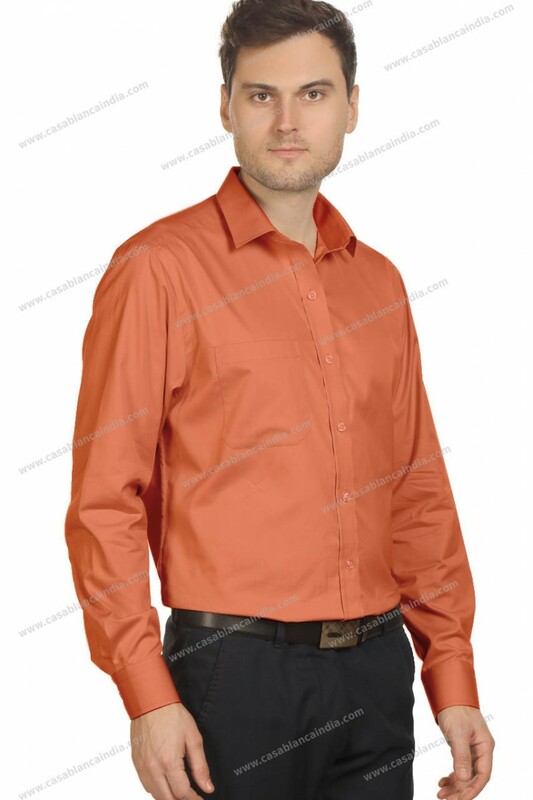 This fila fil shirt has a distinct grace which defines the sharp impression of this formal shirt. Cut in light, airy cotton for exemplary comfort, it is crafted with a semi-cutaway collar for a smart finish. 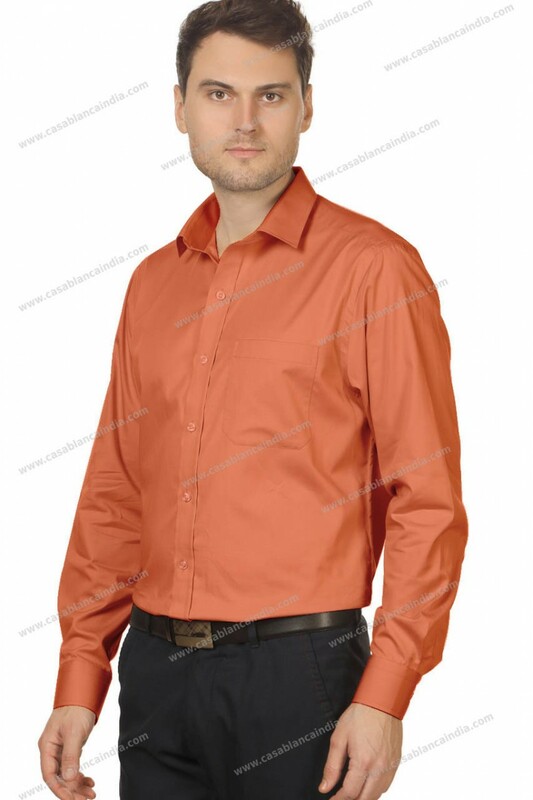 A Casablanca fila fil shirt is extremely popular as regular office wear. 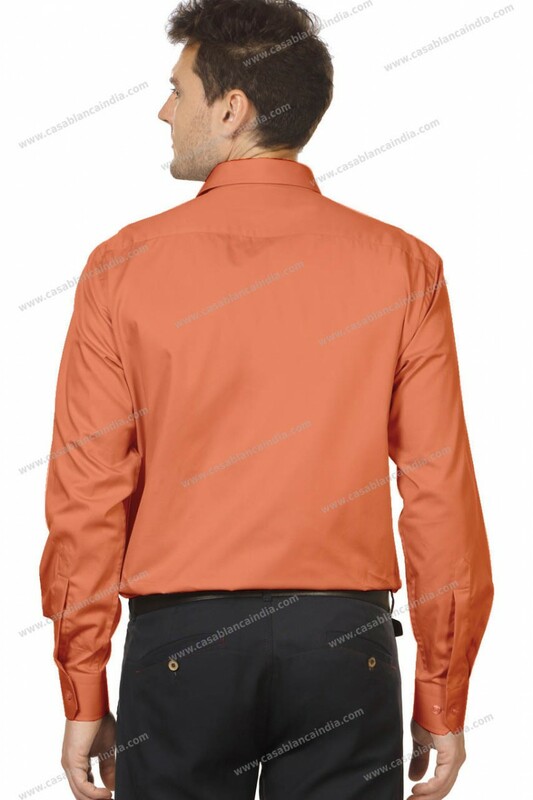 We are manufacturer and suppliers of formal shirts with logo branding in embroidery in Mumbai. 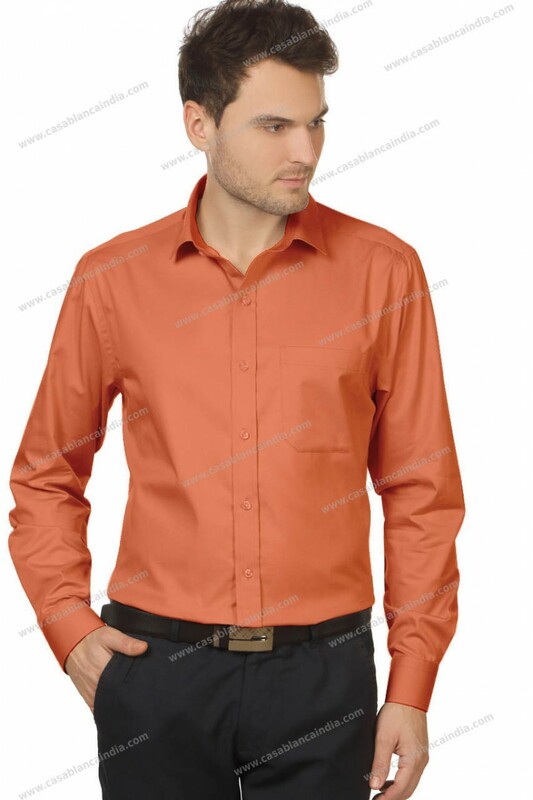 We offer shirts made from Arvind mills fabric. Our 100% pure cotton filafil can be customized as per your requirement with printing , embroidery and Ecoencryption branding options. These shirts will surely keep you cool through the summer.